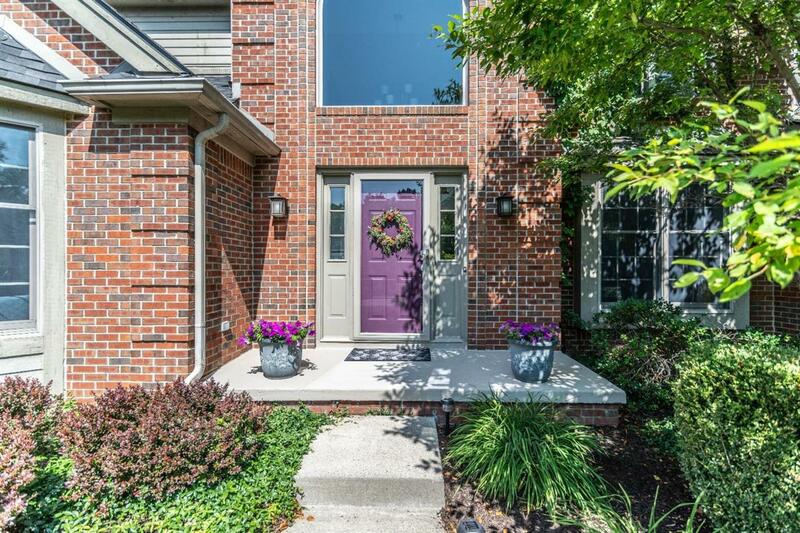 This beautifully maintained and recently updated home sits at the end of a quiet cul-de-sac in the highly desired Stonebridge golf course community. 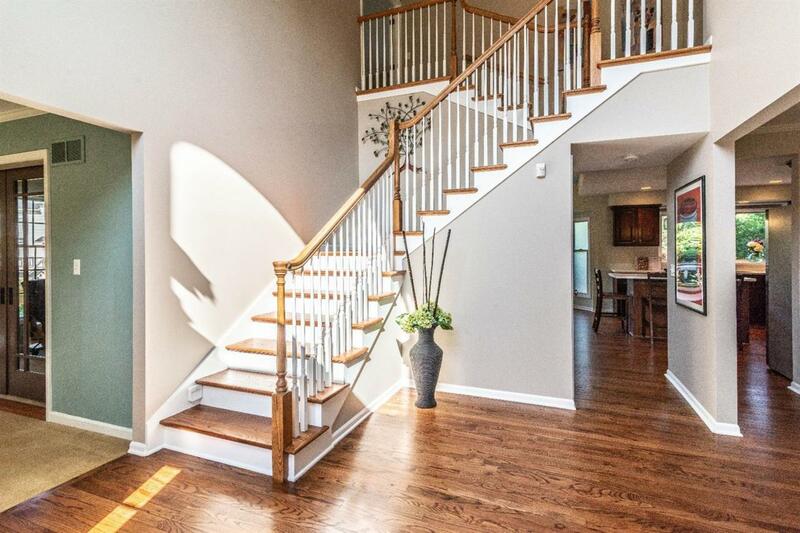 A two-story foyer welcomes you with gleaming newly refinished hardwood floors. The kitchen features stunning brand-new upgrades: quartz countertops, porcelain mosaic tile splashguard, hardwood floors, five-burner gas stove, sink and lighting. 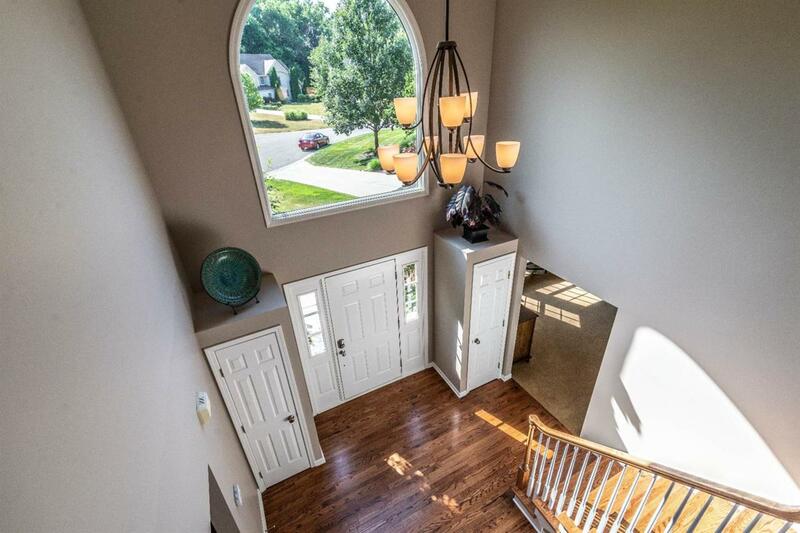 Enjoy meals in the sunny breakfast nook or in the seperate, formal dining room-perfect for family holiday celebrations. A lovely deck off the kitchen is the perfect place to watch the sun set over the expansive backyard. Part of the yard is fenced. The living room boasts 10-foot ceilings, a lovely gas fireplace and gorgeous sliding glass barn doors that open to the study. Upstairs, the master suite has a vaulted ceiling and en suite with spa tub, huge glass-enclosed tiled shower and walk-in closet. The vanity tops, mirrors and lighting are all brand-new. The second floor has three more spacious bedrooms and a full bath with a brand-new vanity top, mirrors and lights. There is fresh paint throughout most of the house. The basement is carpeted and completely finished with a bathroom, lots of storage, egress window and mounted flat-screen tv.